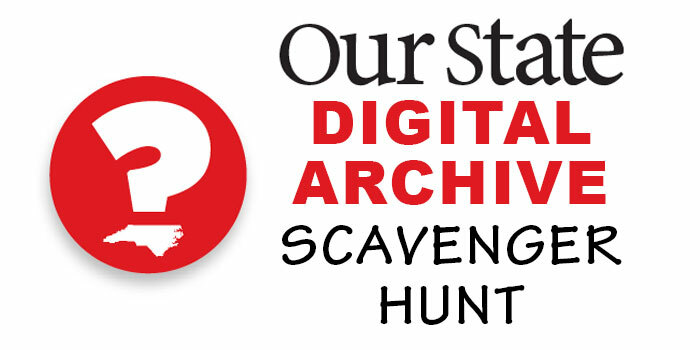 Try your hand at Our State‘s digital archive scavenger hunt for a chance to win a $25 gift card to the Our State Store. 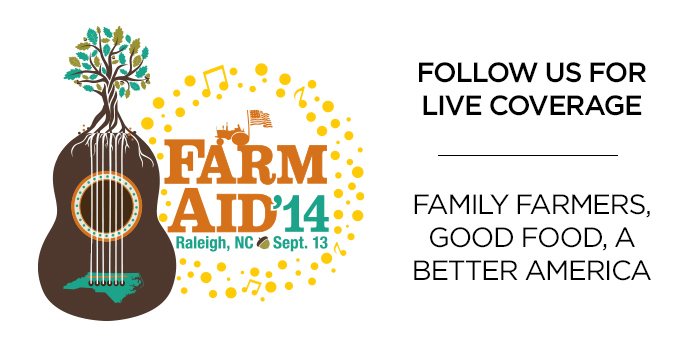 Follow along with us at this year’s Farm Aid, which features the best music has to offer while remaining true to its ultimate mission: supporting farmers and strengthening American agriculture. See what Purple Crow Books in Hillsborough recommends in the sixth Summer Reading List of 2013. See the fifth Summer Reading List of 2013 with recommendations from Pomegranate Books in Wilmington. See what the staff at Quail Ridge Books & Music in Raleigh recommend for your next summer read. 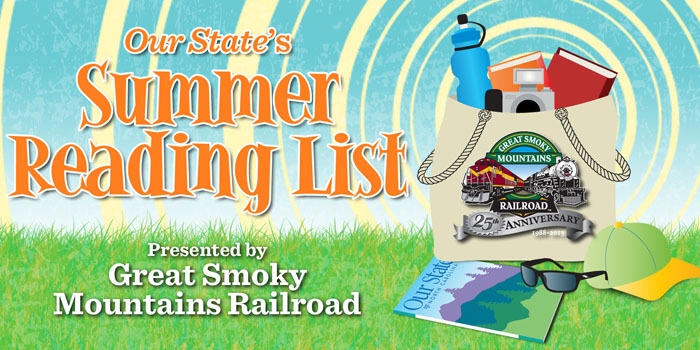 Check out the latest summer reading list with recommendations from Park Road Books in Charlotte. To kick off our Summer Reading List, enjoy these recommendations from McIntyre’s Books in Fearrington Village. Pair a prime rib roast with horseradish sauce, and you’ve got a restaurant-worthy dish. We remember who came before us and what they did and where they lived. We respect our past, and we preserve it. We recognize those who spend their time restoring our heritage. 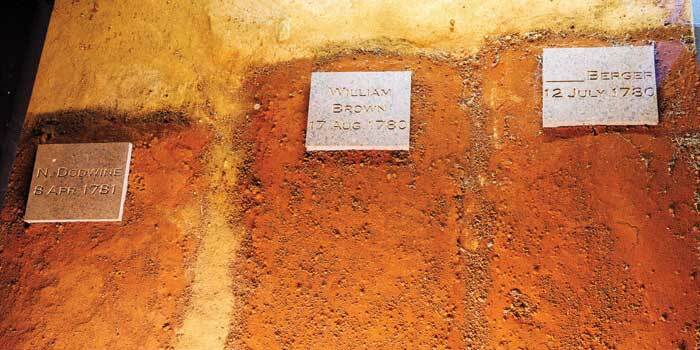 In Old Salem, archaeologists bring respect to 131 lost graves.